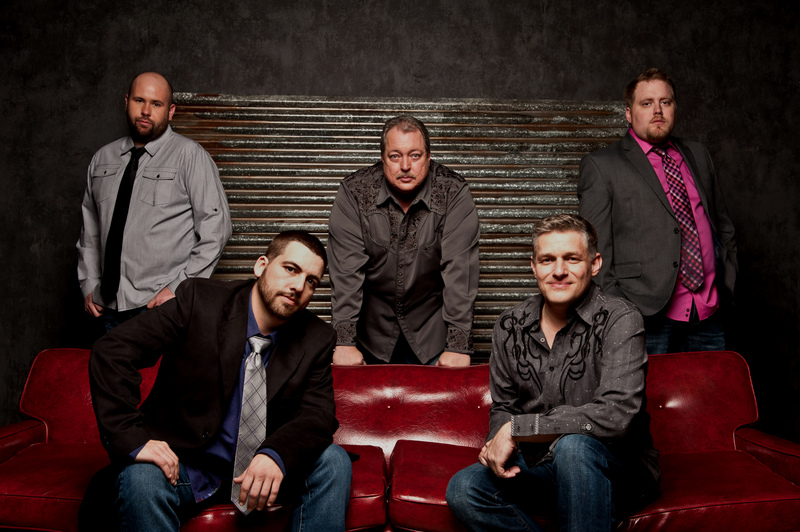 Album’s First Single, “The Little Tennessee,” Continues to Top Charts! Rare is it that a new band hits the pavement with the force of a Nascar driver when the checkered flag is dropped on race day. But that is exactly what the Highland Travelers did when news broke earlier this year of their formation. The heat was on to get a pit crew in place that would not only support their vision, but also be willing to move quickly to make it all come together. The result is their self-titled debut album on Mountain Fever Records that clearly defines the Highland Travelers; a 12-song project that puts the pedal to the metal with taste, tone, and timing. With Adam Steffey(mandolin), Keith Garrett(guitar), Jason Davis (banjo), Kameron Keller(bass), and Gary Hultman (dobro), the Highland Travelers, who state they like to “stay true to our traditional grass roots while creating new, original songs, as well as putting our stamp on our classic favorites,” will no doubt set their chosen genre on its proverbial ear with this debut self-titled effort. 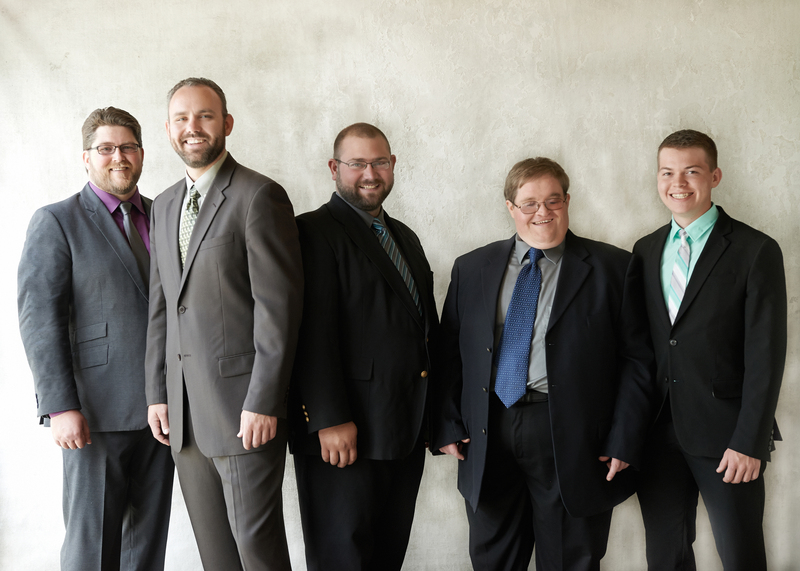 The album’s first single, “The Little Tennessee” (Keith Garrett and Jeff Baker), made its chart debut on Bluegrass Today’s Top 20 in March and has been a consistent top-performer, coming in at #1 again this week and resting at #4 for May. With compositions written by noted bluegrass songsmiths including Tim Stafford and Craig Market (“That’s All Behind Me Now”), Eli Johnston (“Always Will Be”), and Josh Miller (Girl That Loved Me”) interspersed with country classics written by Dolly Parton (“Kentucky Gambler”), Skip Ewing (“It’s You Again”), Faron Young and Roger Miller (“World So Full of Love”), Highland Travelers does not lack in substance. Add in a couple of originals penned by band members Garrett (“Old Country Church”) and Davis (“Poplar Knob”), and you’ll find yourself with a catalog of future bluegrass standards. 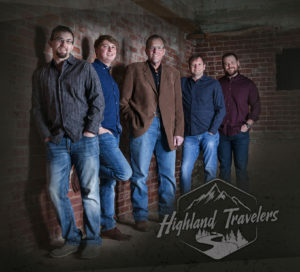 Highland Travelers is available to fans of great music through the most popular music outlets. Radio programmers can download the album via AirplayDirector request a digital download by emailing radio@mountainfever.com. For more information on the Highland Travelers, visit www.HighlandTravelers.com and www.MountainFever.com.